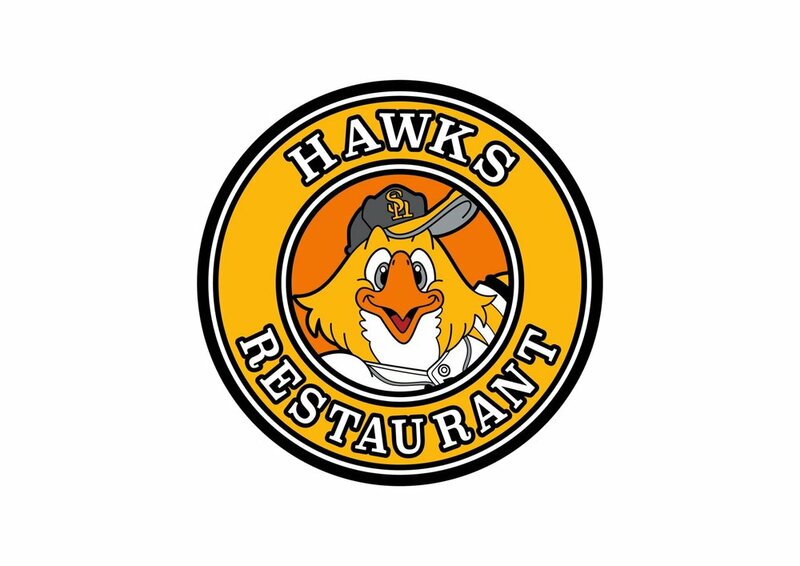 This limited-time café collaboration called ‘Hawks Restaurant’ (ホークスレストラン) will be held at THE GUEST Café & Diner Fukuoka location from 2/1/19 - 5/27/19. During this collaboration a special menu will be available as well as free goodies for customers who visit & order off of the collaboration menu. 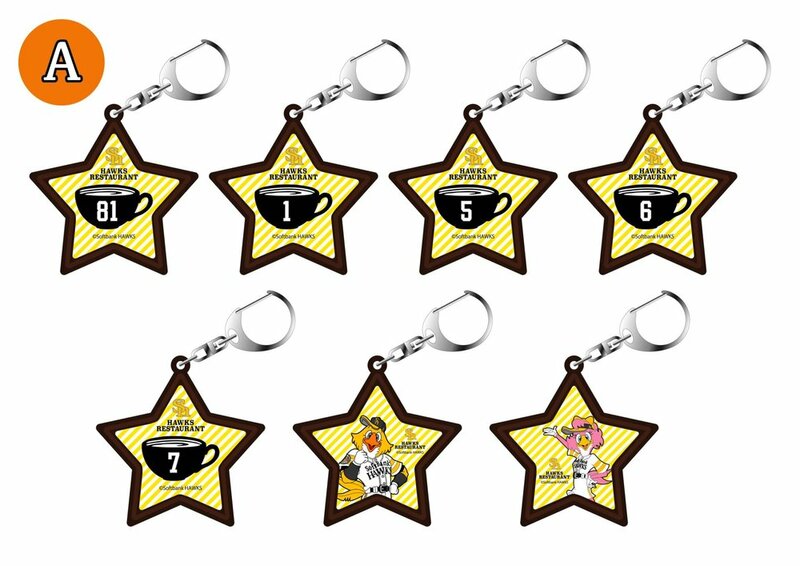 There will also be a collaboration shop as well. The shop may be used by anyone, even those who do not wish to eat at the café however customers are limited to 3 purchases of a same item. There is no reservation system in place but in the event of congestion the café may move to a numbered ticket system and a 60minute time limit so please be advised and follow staff directions. 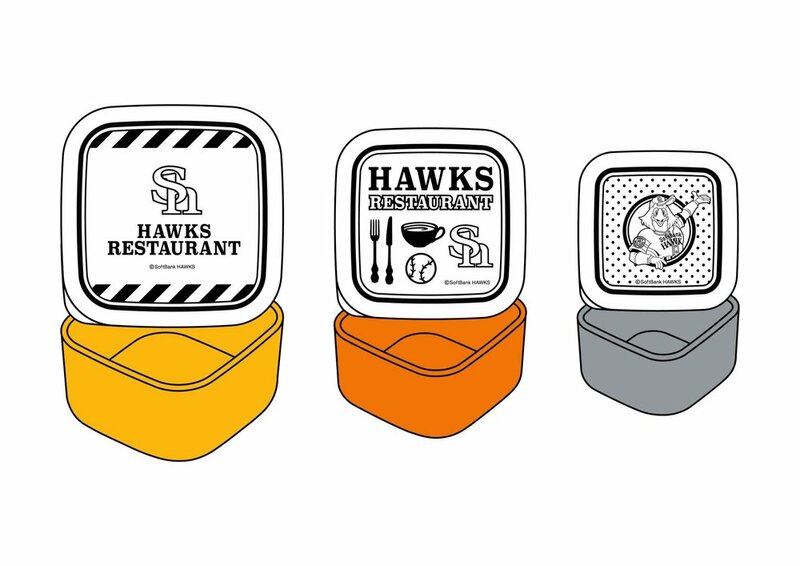 Customers who visit the Hawks Restaurant collaboration will receive an original luncheon mat. 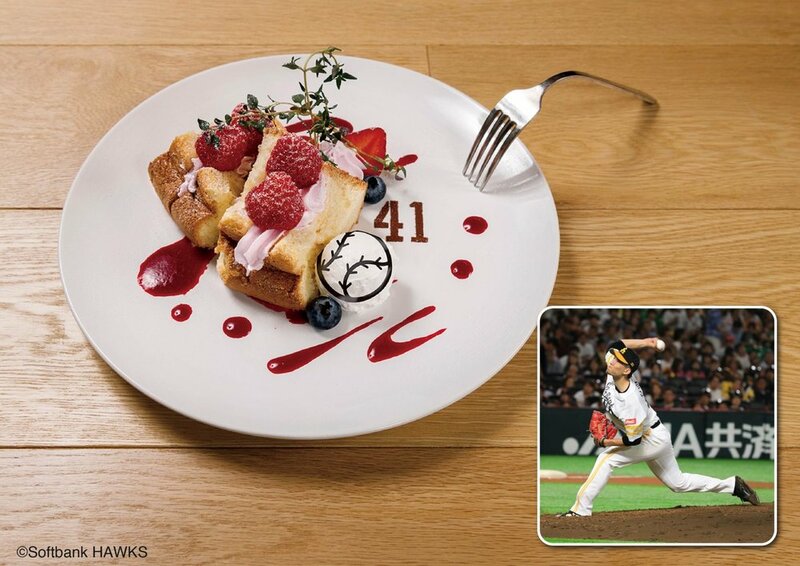 The design of the luncheon mat received depends on the time you visit. 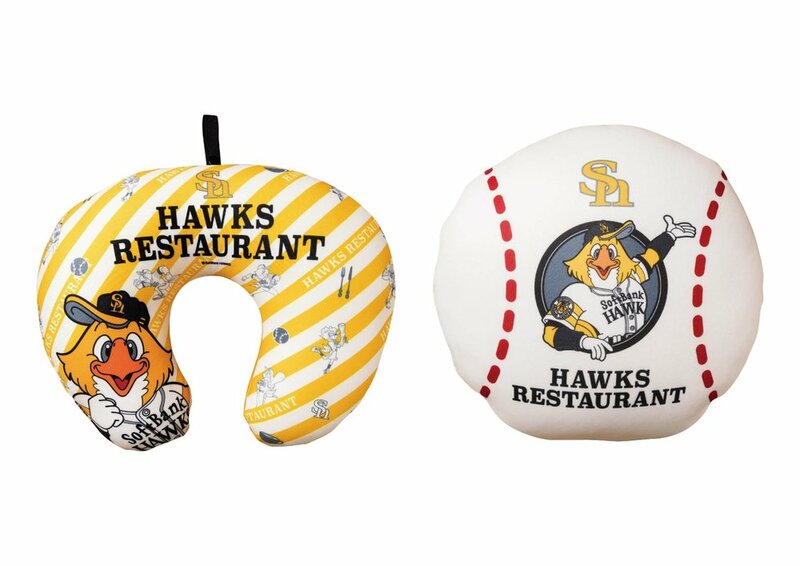 Only one luncheon mat will be given per person while supplies last. 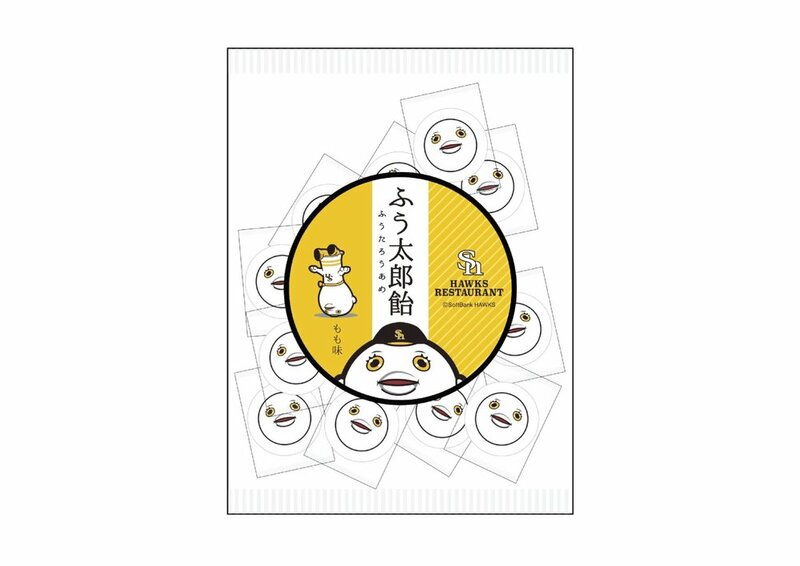 Customers who order off of the collaboration drink menu will receive an original coaster (1 out of 15 designs) at random per order while supplies last. The shop may be used by anyone, even those who do not wish to eat at the café. Customers are limited to 3 purchases of a same item. Goods will be gone once sold out so visit quickly. ※店頭のネームシール機をご利用ください。(Please use the shops seal machine).